Bittersweet Enchantment: Witch Fall is officially released! 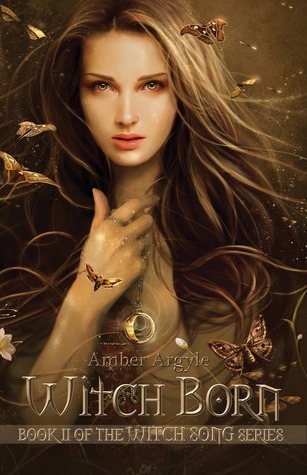 | Get Witch Song (Book 1) FREE!! 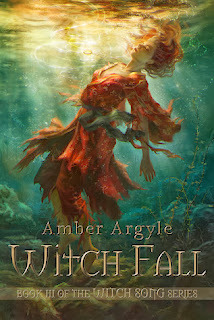 Witch Fall is officially released! 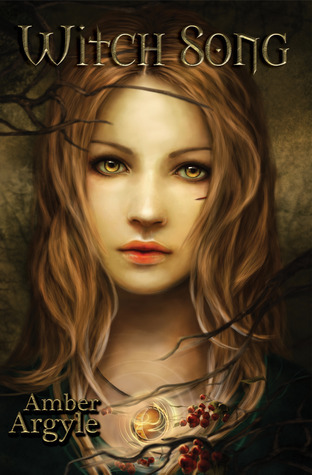 | Get Witch Song (Book 1) FREE! !